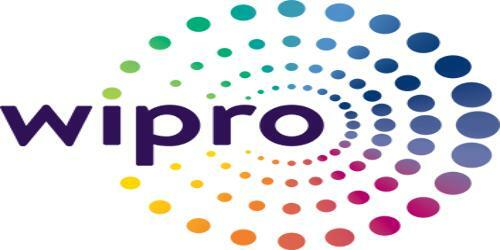 It is a broadly described annual report of Wipro Limited in the year of 2011-2012. During the financial year, The Company’s Sales for the current year grew by 21% to Rs. 384,563 million and Profit for the year was Rs. 56,045 million, recording an increase of 6% over the previous year. During the year, the company has earned foreign exchange of Rs. 234,413 million and the outgoings in foreign exchange were Rs. 99,782 million, including outgoings on materials imported and dividend. The Board of Directors has recommended a final Dividend of @200% (Rs. 4/- per equity share of Rs. 2/- each) to be appropriated from the profits of the year 2011-12, subject to the approval of the shareholders at the ensuing Annual General Meeting.